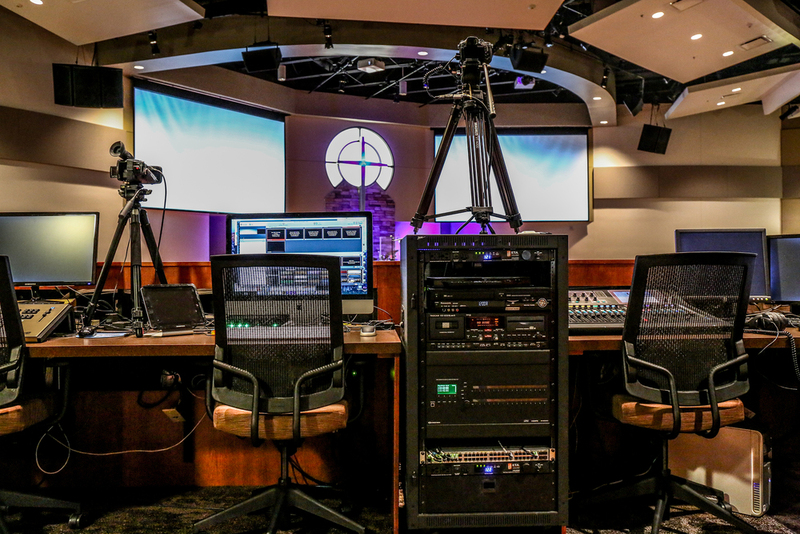 Mid States is a South Dakota Company providing audio and video design and integration services for organizations of all types. Since 1994 Mid States has provided solutions to an expanding field of clients that include business, education, churches, event centers, and government entities at all levels. Mid States works closely with major manufacturers to design the correct solution to address your communications challenge. Designs are cost effective and always address the needs of the end user. Mid States also protects your system investment that assures a positive ROI for years to come. Our Mid States Care program includes several options which will keep your system running for years to come. 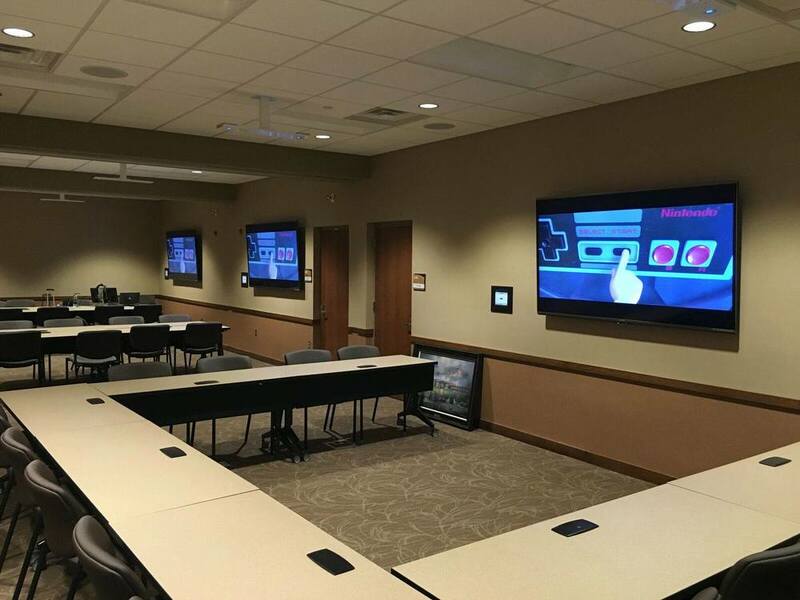 Founded in 1994, Mid States Audio and Video has provided audio and visual system services to schools, churches, event centers, government entities and businesses. 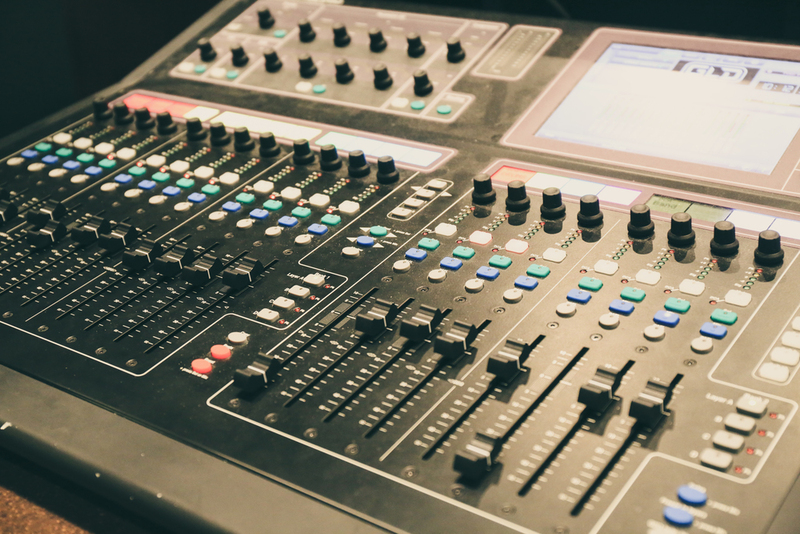 Our driving focus is using state-of-the-art technology to meet our client’s needs for integrated technology solutions, and our many years of experience have seen us become the region’s leading audio and video systems provider. 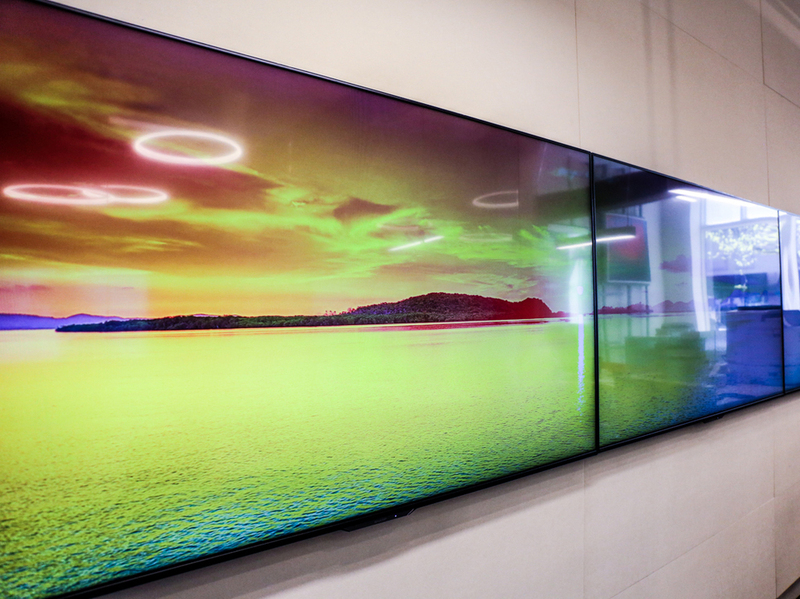 Many of our clients have specific and singular needs, so we partner with leading technology manufacturers to ensure that we have the most advanced systems to suit those needs. Our talented staff works closely with our partners to find the balance between performance and value for every client. Every problem is different and we believe that every solution must be tailored in kind. 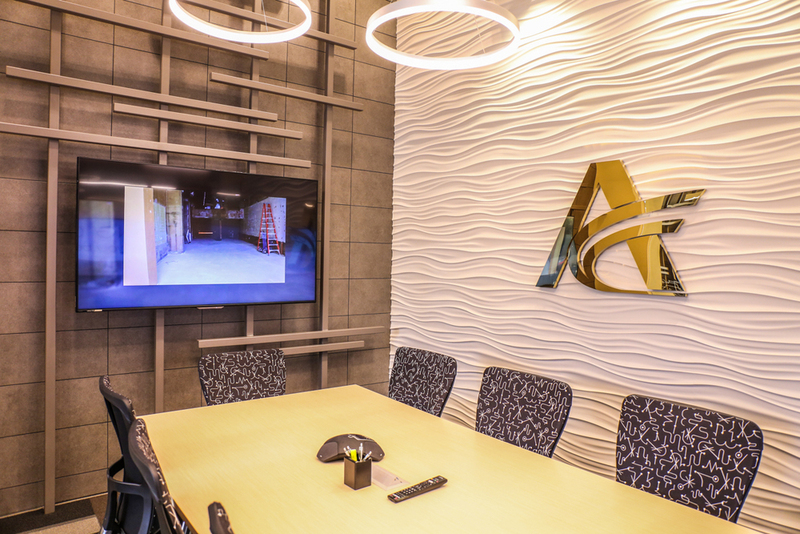 At its core, Mid States Audio and Video is deeply dedicated to individualizing services — the one-size-fits-all approach isn’t a part of our DNA and we plan on keeping it that way. 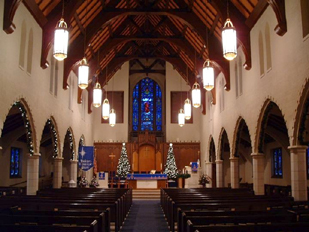 Specializing in Churches, Schools, Event Centers, Municipal Facilities, Corporate and Retail Environments.